Freud, Jung and other leaders of the great revolution in understanding the internal man in the early part of the twentieth century would probably be pretty shocked to be transported forward into today’s culture from their original theories about the workings of the inner person. The early parts of the movement in the nineteenth century emerged under a number of names such as phenomenology and mentalism. The first name that rounded up most the diverse elements of the emerging new science was the name psychoanalysis. Here, one might take notice of the second half of the word “analysis.” It lets us know in a somewhat subliminal way that we are talking about relationship between a doctor (or specialist) in this new science of the inner mind. 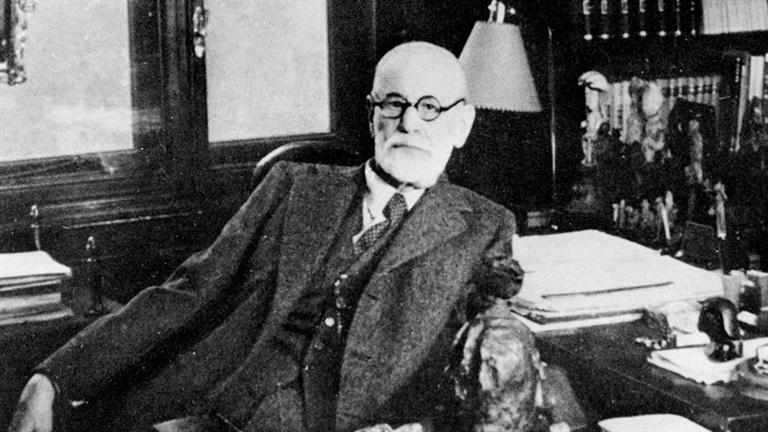 The early part of the field was influenced greatly not only by the theories of Sigmund Freud but also his methods and techniques of analysis with his patients. 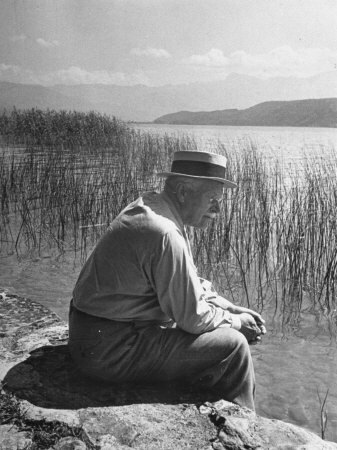 The major fault in the foundation of Freud’s psychoanalytic school was the slippage in the bond between Freud’s groomed disciple Carl Jung in the early years of the twentieth century. The younger Jung went on to create his own type of study of the inner man. The Jungian school was called Analytical Psychology. Freud’s fort of psychoanalysis was Vienna. Jung’s stronghold was and Zurich. There are many differences between the two great explorers of the inner world of the modern person. Perhaps one of the most important differences is that Jung used himself as a patient much more than Freud. Much more than Jung, Freud always needed the external world of humans and “analysis” with them to validate his life. Towards the later years of his life, Freud did look beyond individual analysis to group analysis expressed in books like Future of an Illusion and Civilization and its Discontent. But most of his life was centered on analysis. Yet as Jung aged through the years after Freud passed away, he got further and further away from external validations of his work. In contrast to Freud’s work of analysis, Jung seemed more intent on interpretation and reflection of his own inner world. As always, Jung himself was his own patient. He retreated to his castle on Lake Zurich during the final period of his life. There is a photo of him in during this time (in his 80s) wearing a straw hat, at work on some project with the ever-present pipe in his mouth. Central casting could not have created a better image of the archetypal grandfather reflecting on life. The Freud-Jung split represented the main fault line in 20th century psychology. Today, in the 21st century, there is an even greater split in psychology. While Freud and Jung had radically different approaches to understanding the inner world, both were based on non-chemical perspectives of the human mind. However, much of the things they treated their patients for in the 20th century are now treated with drugs in the 21st century. One might say the shift has been from psychoanalysis to psychoactive drugs prescribed by new “doctors” of the soul called psychiatrists. In this way, the original word “analysis” has been replaced by the new word “prescription” to treat those old villains for both Freud and Jung: depression, anxiety, obsessions and compulsions. Problems of the inner person are now seen as chemical imbalances that might be corrected with the right prescription of drugs collectively termed antidepressants. Virtually all the antidepressants used in the last 60 years work essentially the same way: they raise levels of serotonin or one or two other neurotransmitters, chemicals that transmit signals in the brain. A new mechanism of action is emerging outside the current paradigm based around serotonin. The new mechanism is based around the so-called hallucinogenic club drug called Ketamine or “Special K” in honor of the popular breakfast cereal. Rather than raise levels of serotonin like current antidepressants, it is believed to work mainly by blocking receptors in the brain for N-methyl-D-aspartate, or NMDA, which interact with a different neurotransmitter called glutamate. The blockage sets off a cascade of changes that are not yet completely understood. The Post article observes that the investigations have shown potential is not surprising to many researchers considering that a generation of scientists and practitioners had used psychedelics successfully with thousands of patients until the research was banned in 1970, after the drugs were embraced by an exploding counterculture that seemed to threaten the status quo. The Washington Post article recites the advances of psychedelics used to treat depression related disorders. Beginning in the 1990s, the Food and Drug Administration approved the first human clinical studies of psychedelic drugs in a quarter of a century. By 2004, the first FDA-approved trial of the medicinal use of a psychedelic drug, in this case a trial of MDMA-assisted therapy for PTSD involving 24 subjects, was underway. Now, such studies are proliferating. In 2012, researchers at Imperial College London published results of a study in which they injected volunteers with psilocybin and then observed their brains via functional magnetic resonance imaging, or fMRI. Given the psychedelic experience’s well-known assault on the senses – flashing visual patterns, intense colors, enhanced sounds, overwhelming visions and emotions – the researchers expected to see increased brain activity, which some earlier scans had found. Instead, as the Post article notes, their screens registered decreased activity, which seemed like a mistake until it was confirmed by another fMRI scan and correlated with the participants’ reports: The larger the decrease in brain activity, the more intense the psychedelic experience. The decreased activity was not uniform throughout the brain. Task-oriented areas of the brain, such as those associated with seeing and moving, had only nominal decreases. But areas of greater complexity – those associated with self-image, introspection and imagining past or future events – showed large decreases in activity. The new area of science called psychology pioneered by Freud and Jung has seen a number of splits since its founding in the early years of the 20th century. While the original fissure between Freud and Jung marked a big split, the introduction of a challenger to the serotonine paradigm like Special K and psychedelic drugs might involve a much greater battle. For example, one of biggest challengers to the serotonine paradigm is a new company called Naurex, based in Evanston, Ill which calls itself a “neuropharaceutical company.” The New York Times article reports the company recently raised $80 million and will start a Phase 3 trial to confirm the safety and efficacy of their drug based around Special K called GLYX-13 next year. 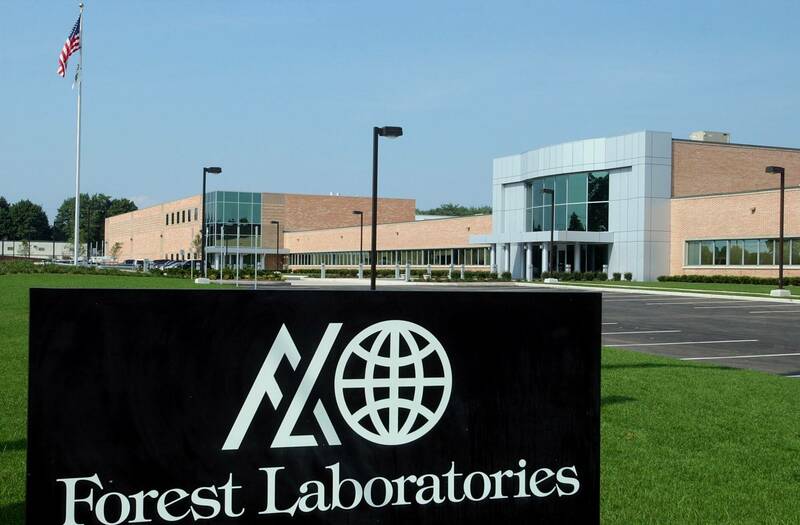 The company hopes of receiving approval from the Food and Drug Administration in 2019, said Norbert G. Riedel, their chief executive. “It’s definitely the most promising compound in the depression space in terms of effect and durability,” says Harry M. Tracy, the publisher of the newsletter NeuroPerspective, which follows companies developing drugs for psychiatry. The battle that Naurex might find itself in most likely will be even bigger than the old battle between Freudian and Jungian schools of psychology. Now the battle is not between schools of psychology but drug of corporations. And who knows where this will lead psychology to in the coming years? There is the argument that a challenger to serotonine is a good thing. It is the similar type of argument that business monopolies are not a good thing for consumers. And, while this might be true to a certain extent, it is hard to get around the fact that the old science of the saving of souls has evolved into an industry based around the production of profits. If the inner workings of humans are essentially chemical problems then there are chemical products for these problems. Products that can be targeted and marketing to particular target markets in culture. Psychology has seen much evolution over the years. Yet the greatest evolution is the ascendance of drugs in psychology. The rise of drugs from corporations over talk therapy and hours of analysis from doctors of the soul. The once service industry of psychology has today become another consumer industry of the medication, of prescriptions. And, that strange science called psychology, founded over a century ago by prophets of the soul, is now directed by profits of the corporations. Is there a true way forward for psychology in all of this? Can modern science of the inner person help me right now cope with the world I find myself in? How much have we learned from Freud and Jung? Anything that we apply to our lives? The two great explorers of the inner world of persons. Yet it still seems the old forces of the Freud-Jung dispute are still locked in opposition most of the time. I try to define them on paper. And in my mind. The forces of opposition are out there. No one expects them to step forward and be called out like they are models in a beauty contest. Or, like they are participants in some form of lineup.